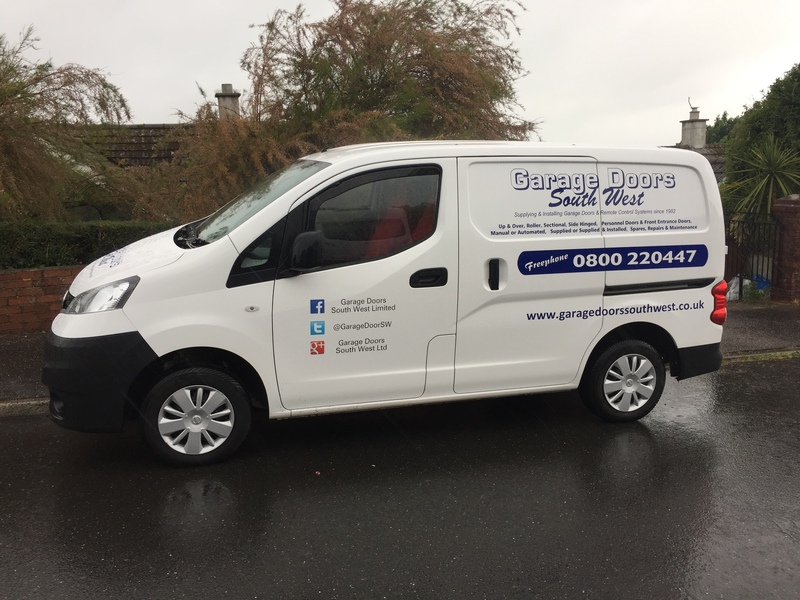 Garage Doors South West is a well established family company having traded successfully since 1982 and we are highly regarded throughout the industry for being the ‘preferred installer’ for most of the UK’s manufacturers. For more information on our company profile click here. We are independent from all the garage door and operator manufacturers and are therefore free to choose only the very best garage doors and operators currently available for our customers. We pride ourselves on getting the job done right first time. We offer a free no obligation site survey within our installation area (click here for map) although we have occasionally installed doors outside this area. Please contact us for details. 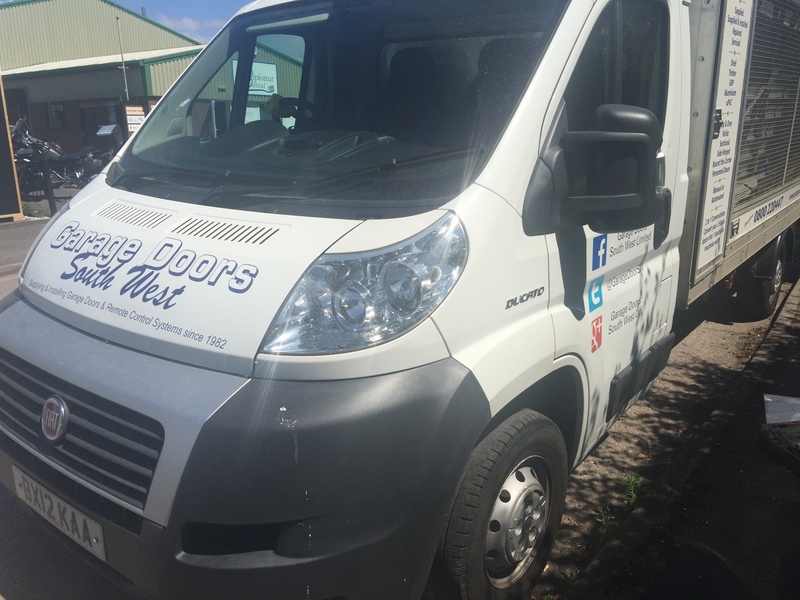 We offer a nationwide delivery service, with some doors delivered the same week if stock and delivery schedules permit. The manufacturers we recommend offer excellent products along with a first class backup service should anything go wrong within the warranty period. 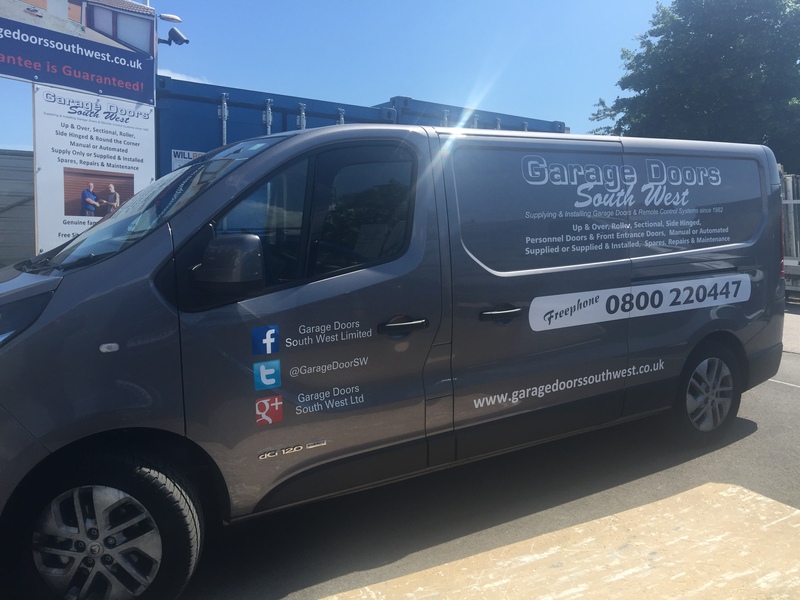 Garage Doors South West Limited offer a Two Year Guarantee on all installations. Our doors, operators and spare parts are all warranted by the relevant manufacturer although we are permitted by the manufacturer to rectify faults. We have a fleet of modern vehicles helping to ensure that any disruption to our service to is kept to an absolute minimum. 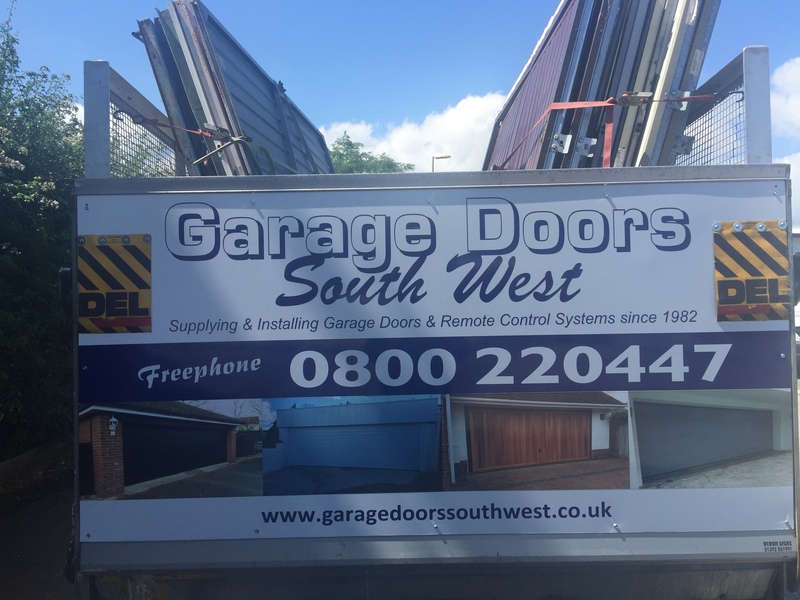 If you have a garage door problem want advice on a Garage Door in Torquay, Paignton or Newton Abbot, call us today.There’s nothing worse than taking the day off work to supervise the installation of your new garage door only to receive a phone call explaining the van has broken down! We can base your order on supply only, or including fitting, to suit your requirements. 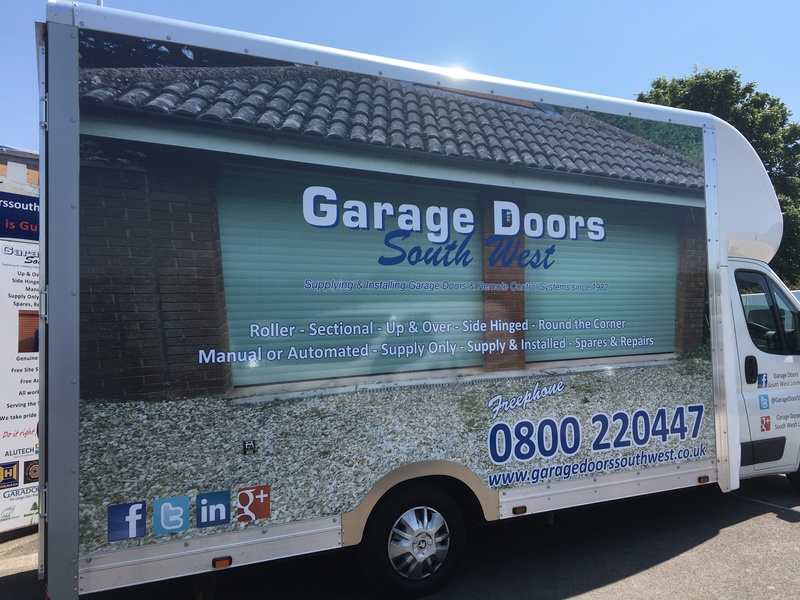 If you would like to arrange a free site survey for your Garage Door in Teignmouth, Newton Abbot, Torquay, Paignton, Brixham, Exeter, Exmouth, Sidmouth, Axminster, Tiverton, Kingsbridge, Plymouth all all the towns & villages in between please contact us. 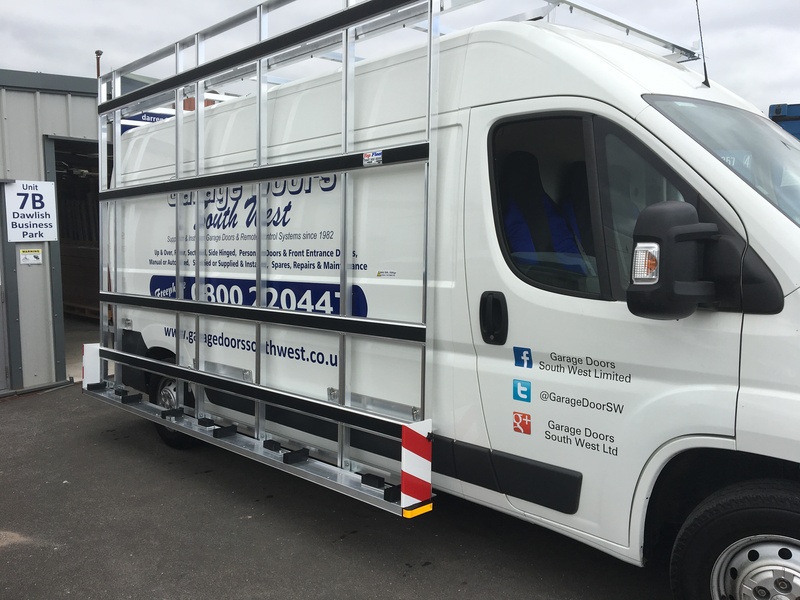 This service, which is free of any obligation to purchase, will ensure that the correct door, lifting gear and frame is supplied at the most competitive price. We are also happy to offer you a written quotation detailing the cost of as many choices/options of door(s) as you require. We hope that you will take advantage of our experience in helping you to choose the correct garage doors to suit your home and your pocket. All fitting work is carried out by our own FULLY QUALIFIED INSTALLATION TEAMS. We do not subcontract. ALL WORK IS COVERED BY OUR FULL LIABILITY INSURANCE.